The production house Yart Factory produces a wide variety of products for the creative, printing, lifestyle, and the fashion industries. Some products are designed and created exclusively by Yart Factory and sold under our own label. Apart from managing our own label, Yart Factory also produces designs created by customers for their own purposes. If you have a concept you wish to produce and make available to the market under your own brand, Yart Factory will help you realise this. Our product designers will collaborate with you in order to transform your design into a tangible product. Yart Factory can provide the packaging of your products if this is your wish. In short, when you have the idea, design and potentially even the materials, Yart factory arranges the full production process of the product and the packaging of the final product. Lifestyle and creative magazines show that templates are a major trend. Templates can be used to add a personal touch to your furniture by adding text, numbers, and/or shapes on their surfaces. 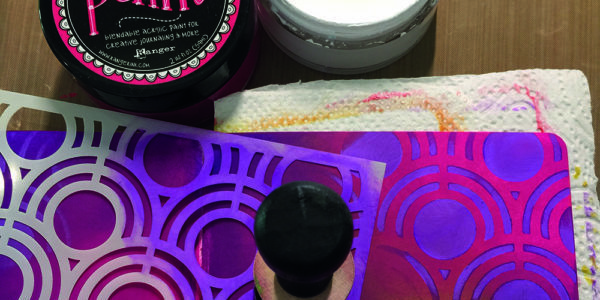 Textile stencilling is often done in order to create a personally designed textile. Yart factory produces a wide variety of washable (reusable) templates in different shapes and sizes. Uniquely, we are able to print full colour templates, which means we can personalise every template which we produce. This way you save costs tied to packaging materials. Tell me more! The name ‘Yart factory’ is the fusion of ‘Your Art factory’. We produce a large selection of D.I.Y. products for everybody. 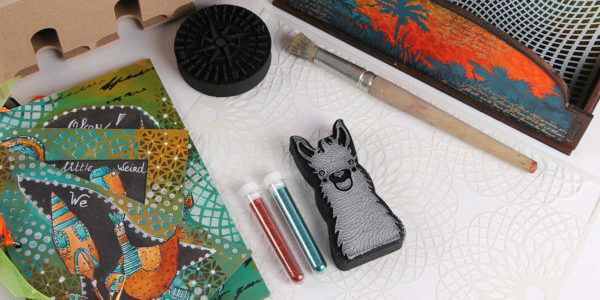 Our products allow for endless ways for personalisation of your ART! 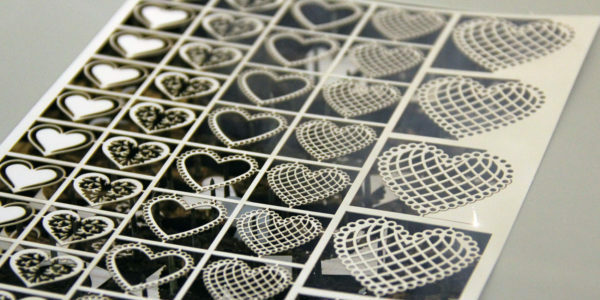 We produce templates, stencils, stamps, stamps, and a wide variety of lasered- and CNC milled accessories which can be used for projects such as scrapbooking or creating cards. 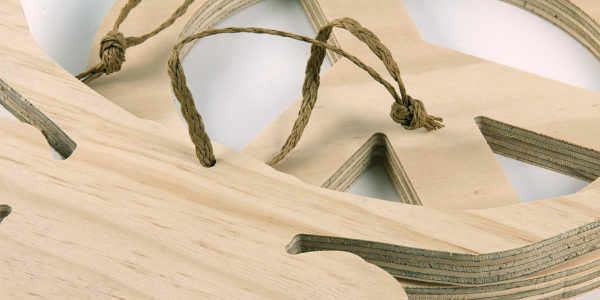 Apart from this, we also produce synthetic and MDF shapes as well as embroidered iron-on applications. Laser die cutting paper and cardboard is one of the Yart Factory specialties. Our advanced laser technology allows us to manufacture a unique variety of paper and cardboard products. The factory can cut any shape or pattern out of these materials. If you are looking to have business cards, greeting cards, invitations, envelopes, writing paper, or marketing material produced, we would like to extend our services to you! We can produce the product according to your vision and style. If you work in a graphic company and would like to provide the (sheets of) material yourself that is no problem. Send us the printed sheets and we will take care of the (laser) die cutting. Yart factory has a positive reputation for the production of a variety of MDF shapes. These products are in interior decoration and more. Lifestyle products made of DECOWOOD and black coloured MDF have recently been added to our collection. The Factory also produces plastic wall-and furniture templates/stencils for giving items a personal touch. Surprise your customers and/or employees for the holidays, anniversaries and events with a pesronal touch. 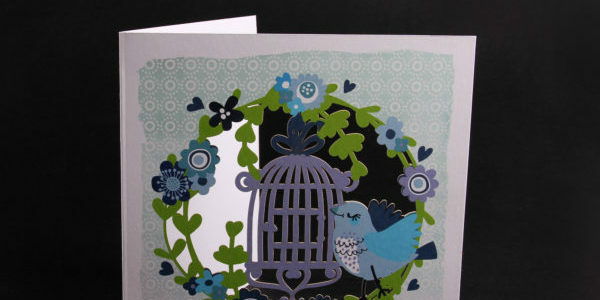 Yart factory can produce greeting cards, and packaging that meets your company’s style. 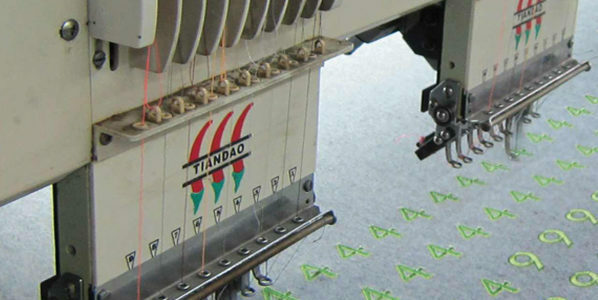 Yart factory produces haberdashery products and embroidery for various brands and private labels. Yart Factory delivers to wholesalers, importers, and chain stores worldwide. As time passes, the haberdashery market is ever developing. Individual creativity and the use of accessories is becoming increasingly important in personalising clothing and other fabric items. Whilst our collection is developing with time, the standard products remain important. Our production is handled with great care. Therefore high quality products can be guaranteed.